Looking for a green to-go solution for your tea or coffee shop? 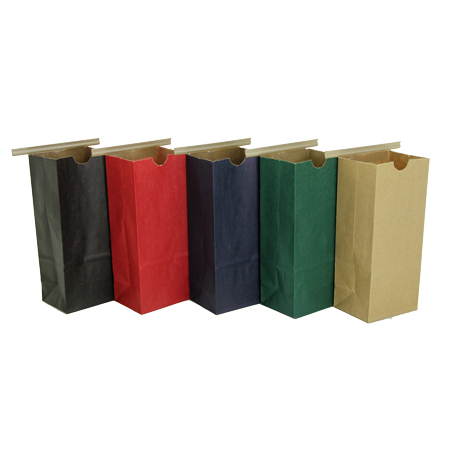 These new colorful 8 oz Paper Tin Tie bags are the perfect size! 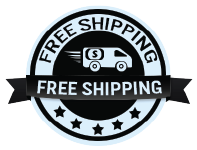 This tin tie bag is made out of natural Kraft paper and great for your customers to carry out purchases of your store products. With a tin tie, customers can reseal the bag once they make it home. These type of bags comes in various sizes, capacity and can come with a window. Good quality bag. Colour saturation is what we'd expect for a kraft bag. Kraft tin-tie is a nice contrast to the colour. Would order again. Service provided was very good. 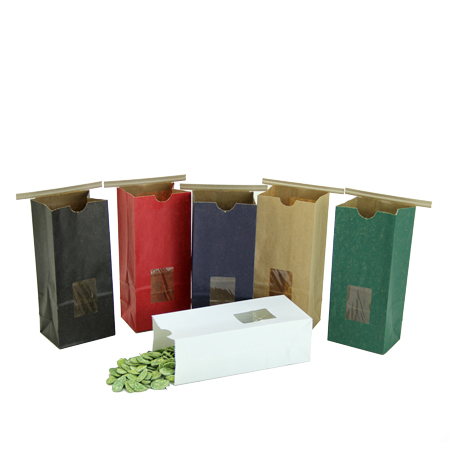 these bags are absolutely perfect for my bulk tea blends. they're not too large either. i adore the green and the window allows me to visually identify the contents. they were shipped quickly & the quality is outstanding.